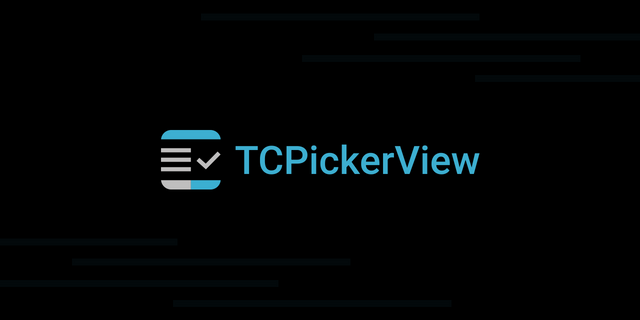 This is my logo contribution to TCPickerView which is a Picker view popup with multiply/single rows selection written in Swift with colors/sizes/texts/and fonts customization. To manually install it you just have to Download and Drop "classes and assets" folder into your project. 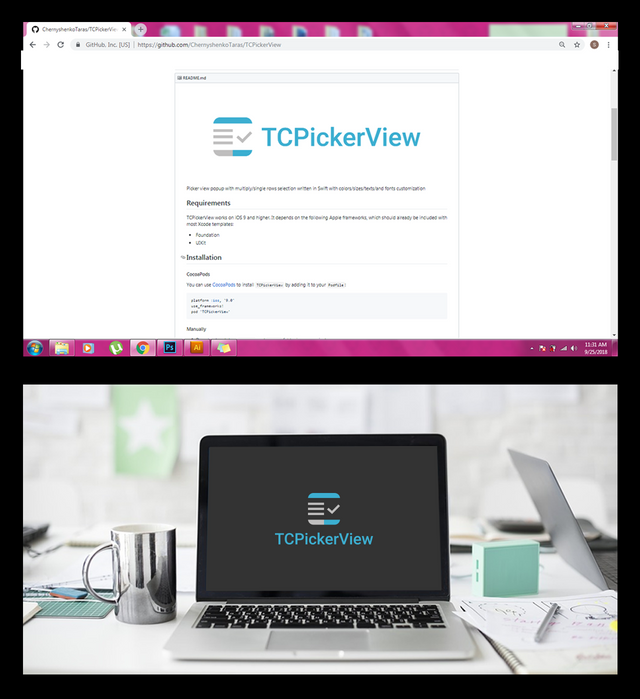 To learn more about TCPickerView, just visit it's github page on this LINK. I managed to discover this project by searching on github and creating an issue regarding my proposal. I have contributed also to the other project of the owner which is the TCCoreCamera in which you can check out my post here. 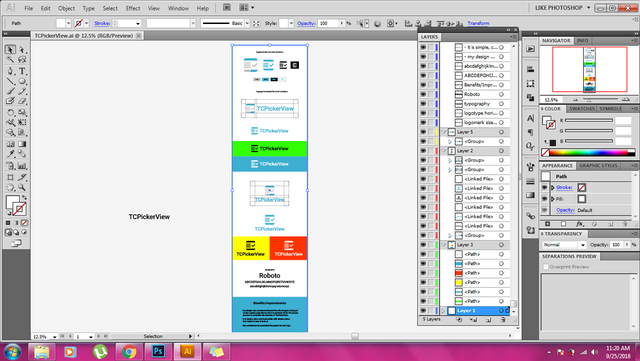 Adobe Illustrator and Adobe Photoshop are my amazing design tools. Thank you for the contribution. It seems TCPickerView is an ios application. So you could show it on ios menu screen, your mock-up design not useful enough. You should provide the ready to use icon in few different size like ldpi, mdpi, hdpi etc. Also, no need for such a small gap like below because it is not visible. It should be bigger or not at all. Thank you for your review, @baranpirincal! Congratulations @tobaloidee! You received a personal award!